PSYCHOLOGICAL ASPECTS OF HPV INFECTION | Alan Kling, M.D. Dr. Alan Kling is recognized as one of the foremost specialists in the field of HPV infections. Throughout his years as an HPV specialist, Dr. Kling has contributed to research and lectured at various medical schools, including Columbia, Cornell, Mount Sinai, NYU, and Yale as well as having been a part of a number of national panels on HPV and HPV prevention. His extensive research has allowed him to keep up with the latest HPV treatment protocols and to educate others in the field as well. While HPV is an important field of dermatological study for many physicians, Dr. Kling has clearly separated himself from the pack, making him the top HPV treatment specialist in NYC today. 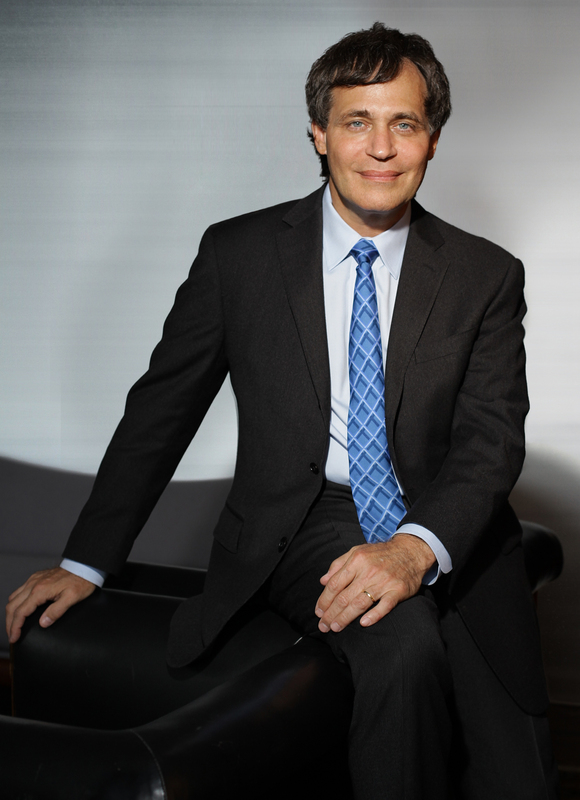 Dr. Kling's private practice offices are located at his Park Avenue practice on the Upper East Side and in Park Slope, Brooklyn. Q: Are there psychological impacts of having an HPV infection? A: There are many psychological impacts of having an HPV infection. Individuals who are diagnosed with an HPV infection frequently experience social isolation, shame , embarrassment, anger and resentment. They may be more mistrustful of their present and future partners.